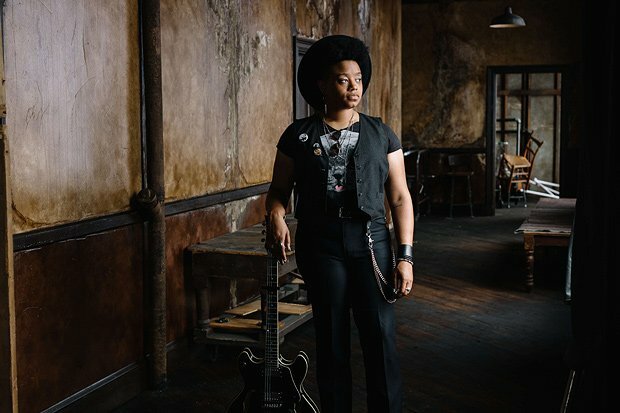 After teaching herself to play guitar from VHS tapes, CD-ROMs and DVDs in her youth, Amythyst Kiah has risen to prominence after a long and rigorous training in her field as a self-styled purveyor of 'Southern Gothic alt-country blues'. Kiah went on to study bluegrass, old time and country music at East Tennessee State University, before songwriting and performing for a living in her late 20s and early 30s. 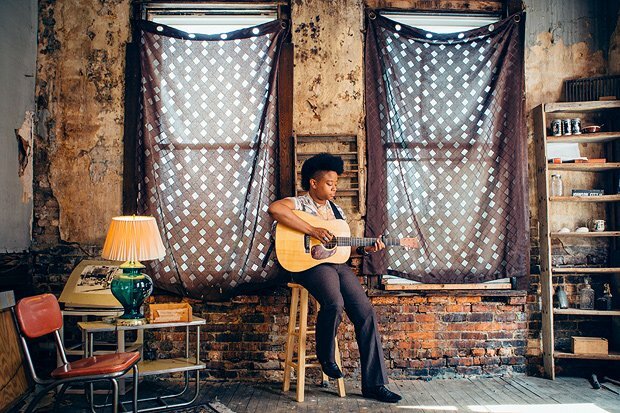 Of course, it's by no means necessary nor even preferable for a musician to have an academic grounding, but in the case of Kiah's craft, richly steeped as it is in social and cultural history, it somehow enhances the appeal. 'It's always been important for me to really understand what I'm doing beyond the nuts and bolts,' she says, over the phone from her favourite coffee shop in Johnson City, Tennessee. The moment of playing that song and the response she got was a turning point. 'I still didn't know whether or not I was going to pursue music as a profession. My dad had always really encouraged me about my singing and guitar playing: he bought me a guitar when I was 13. But even then he especially was like "um, you should probably do something with this". Amythyst Kiah, Piccolo, George Square Gardens, 0131 473 2000, 18 Jul, 7pm & 19 Jul, 6pm, £12.